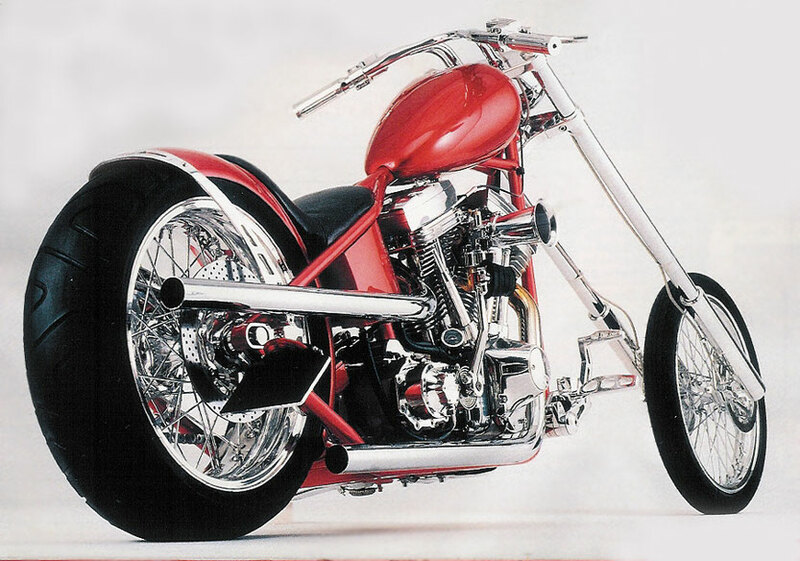 In the mid sixties guys like Ben Hardy and Sugarbear originated the longfork chopper in the USA. But in Sweden this design evolved the last 50 years into the aesthetically pleasing object you see here. 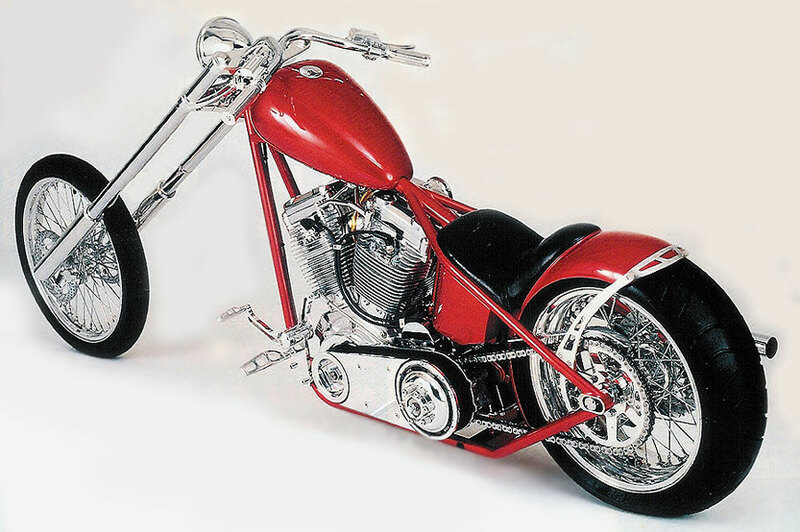 A longfork made in 1997 by Swedish company Unique Custom Cycles who also did some great collaborations with BMW top designer Ola Stenegard. The reason why this evolving happened in Sweden is that the custom of extending and ”raking“ the fork, the style made famous by the Easy Rider movie (Ben Hardy ! ), was quickly outlawed all over the world. Except in Sweden, where the legislation still, strangely, leaves a loophole allowing registration of choppers. This is why the Swedish style could evolve into these clean, minimalistic, stripped-down expression which characterizes most Swedish choppers.